While D.C.'s tourism industry suffered during the partial government shutdown, it appears that hotels were spared the worst effects: From Dec. 30 to Jan. 19, demand was down by only about 2 percent compared with the same period a year ago. 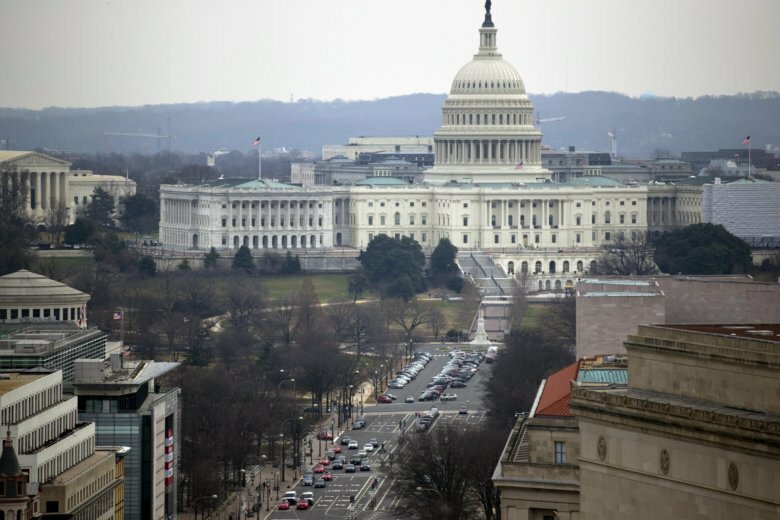 WASHINGTON — While the tourism industry as a whole suffered, it appears that some parts of it were spared the worst effects of the shutdown. Between Dec. 30 and Jan. 19, hotel demand was down, but only by about 2 percent compared with the same period a year ago, according to the marketing group Destination DC. Hotel revenue was down about 1 percent. “We were fortunate that occupancy and demand wasn’t down as much,” said the group’s president and CEO, Elliott Ferguson. He added that this was not a peak period for tourism, which worked in their favor. “But when you look at restaurants, transportation providers and all the other aspects of hospitality, clearly there has been a negative impact,” he said. Destination DC has been working on a “DC is open” campaign to keep visitors from avoiding the city because of the shutdown. It focuses on attractions including off-the-Mall museums, sporting events, theater, night life, restaurants and other attractions.